Good main track and off the turf. 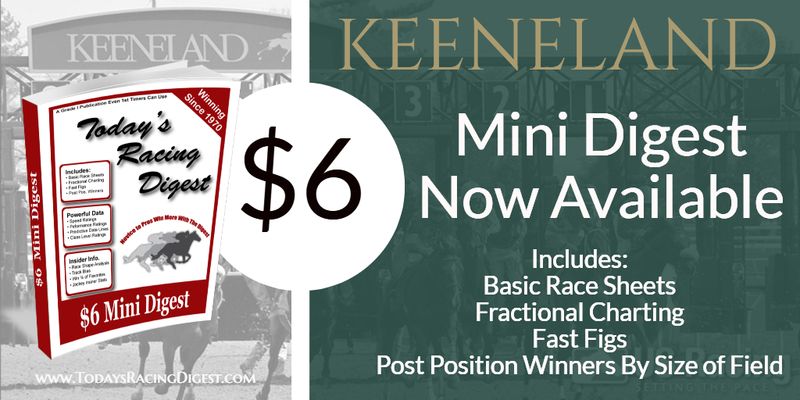 Four front running winners on dirt (5.5f, 5.5f, 8f, 8f). No riding or training doubles on Friday. The 20 cent Rainbow Pick 6 pool was $155,500 and multiple winning tickets paid $339.74 each. 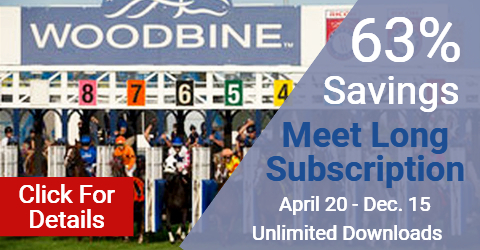 There will be a Pick 6 jackpot carryover of $918,801 when live racing resumes Saturday. Jan 18 Claims: Race 6 - Cioppino Pasadino ($6250k, Jesus Nunez). Fast main track and good turf course. One dueling front running winner at six and one-half furlongs on dirt. The winning turf course running styles were a downhill stalker, a ground saving stalker at one mile, a front runner down the hill, and a stalker down the hill (rail at 30 feet). Riding doubles for Rafael Bejarano and Flavien Prat. The 20 cent Rainbow Pick 6 pool was $442,962 and multiple winning tickets paid $454,24 each. There will be a Pick 6 jackpot carryover of $1,020,210 when live racing resumes Sunday. 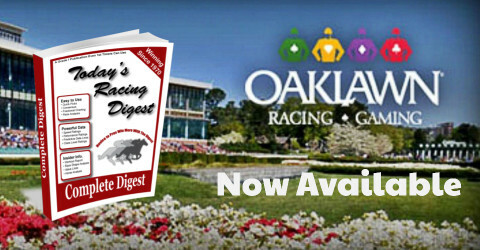 Jan 19 Claims: Race 1 - Blitzkrieg ($25k, Doug O’Neill), Rinse and Repeat ($25k, John Sadler). Race 3 - Tenthousandreasons ($20k, Mark Glatt). Race 4 - Papa Turf ($12.5k, Jeff Metz), Twirling Tiger ($12.5k, Charles Treece). Race 6 - Facts Matter ($16k, Steve Knapp), Iron Alex ($16k, Andy Mathis), Neighborhood Bully ($16k, Jack Carava). Race 10 - Dearborn ($50k, Jeff Bonde). Roy H figured to dominate this race if he showed up and that is exactly what happened. He stalked from the outside post under Paco Lopez, took over in the stretch, and cruised to an easy four length tally. Seven panel specialist Kanthaka found his best stride in the stretch and rolled past front runner Conquest Tsunami to finish a clear 2nd. The latter held the show over an even Awesome Anywhere. St. Joe Bay was next and Touched by Autism trailed throughout. Fast main track and good turf course. 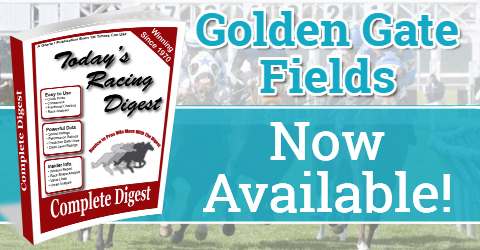 Six front running winners on a speed favoring dirt oval (6f, 8f, 6.5f, 6.5f, 6f, 6f). The winning turf course running styles were a pace presser at one mile, a midpack stalker down the hill downhill stalker, a patient midpack runner at a mile and a half, and a patient runner in the downhill finale. Three turf wins for Flavien Prat. A pair of dirt sprint wins for Joel Rosario. The 20 cent Rainbow Pick 6 pool was $520,286 and multiple winning tickets paid $390.92 each. I gave out the Pick 6 on Sunday. 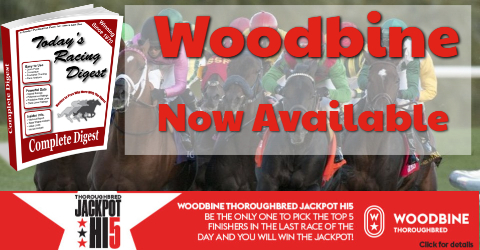 There will be a Pick 6 jackpot carryover of $1,139,327 when live racing resumes Monday. Jan 20 Claims: Race 6 - Violent Behavior ($50k, Frank Lucarelli). Race 7 - Contagion ($20k, Steve Knapp). My best bet top choice Pantsonfire ($6.20) dominated this race from off the pace. The pace was fast for the marathon distance with India Mantuana and Plein Air mixing it up early. K P Pergoliscious and Pantsonfire sat patiently in midpack and the latter rallied strongly to post a 5+ length tally under Flavien Prat. K P Pergoliscious held 2nd over Lynne’s Legacy and was followed by Plein Air, Trust Fund Kitty, Arctic Roll, Copper Fever, India Mantuana, and Amboseli (pulled up/vanned off). Fast main track and good turf course. Three front running sprint winners on dirt (6f, 6f, 5.5f). The winning turf course running styles were a patient runner down the hill, a downhill stalker, a stalker at one mile and a front runner at one mile (rail at 20 feet). Flavien Prat booted home a pair on turf including Vasilika in the Megahertz (G3). Tiago Pereira and Bill Spawr teamed up for two wins. Keith Desormeaux saddled two turf winners. The 20 cent Rainbow Pick 6 pool was $419,616 and multiple winning tickets paid $2,299.06 each. There will be a Pick 6 jackpot carryover of $1,235,395 when live racing resumes Friday, Jan. 25. Jan 21 Claims: Race 3 - Easter Dream ($22.5k, Frank Lucarelli), D D’s Lute (claim voided). Race 4 - Rather Nosy ($30k, Jack Carava), Goodtingscominpink ($30k, Vladimir Cerin). Race 5 - Canadian Game ($25k, Jack Carava). Race 7 - Cryin’ Chuck ($45k, John Sadler). Vasilika did not disappoint as the strong favorite. 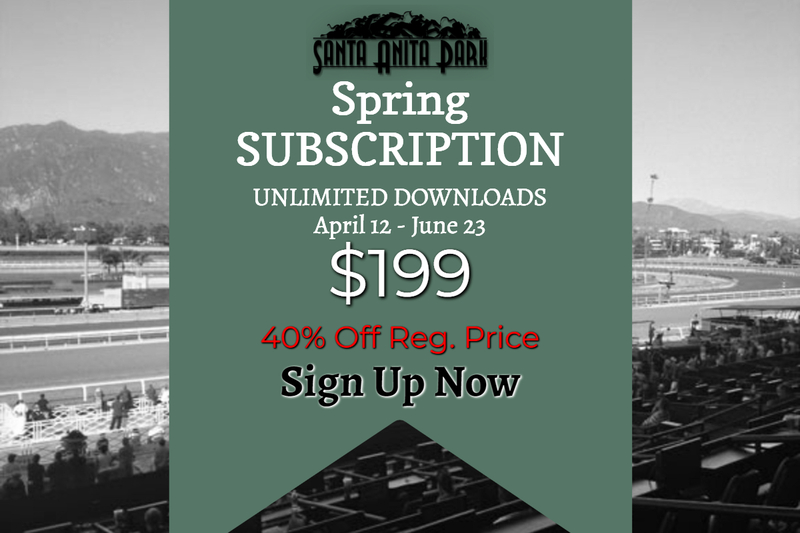 She sat patiently in midpack as Ms Bad Behavior carved out the fractions from the rail under Mike Smith. They tried to slow things down on the front end but Joel Rosario was having none of that and he went after the lead aboard La Sardane. The latter ended up weakening in the stretch and Ms Bad Behavior was back in front by a length. Vasilika and jockey Flavien Prat were on the attack and class prevailed by a length and a half. Ms Bad Behavior fought hard to hold the place by a head over 36-1 longshot Zaffinah and it was another six lengths back to La Sardane. Amandine checked in a disappointing 5th and Last Promise Kept was injured and vanned off.